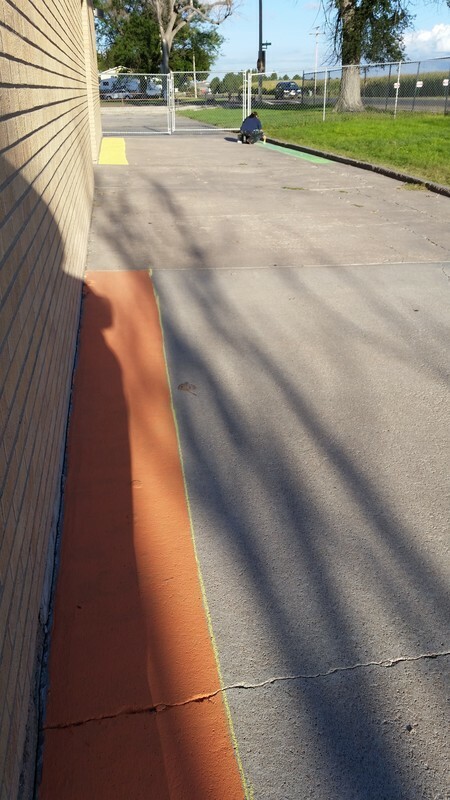 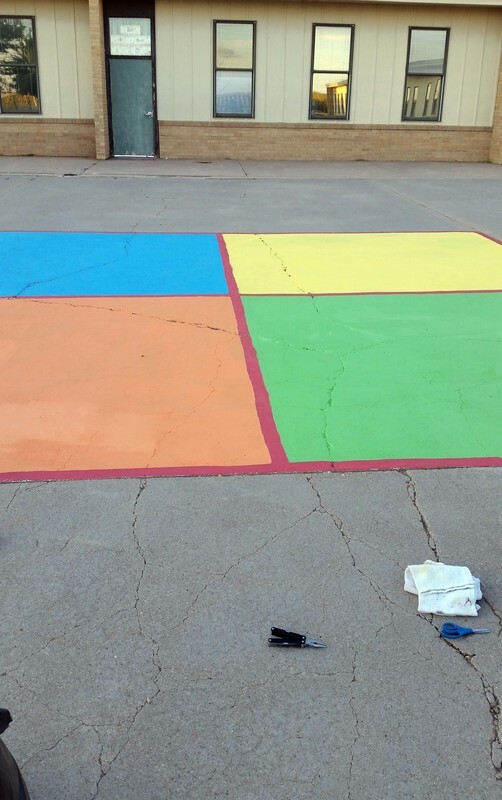 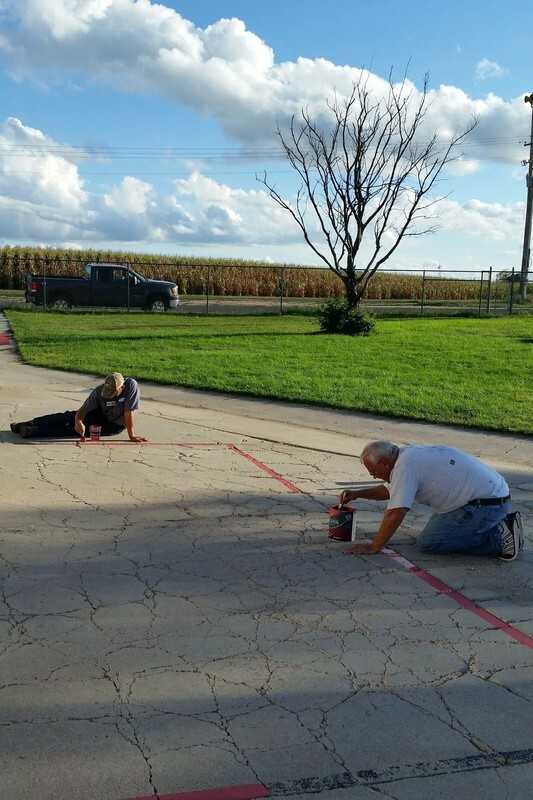 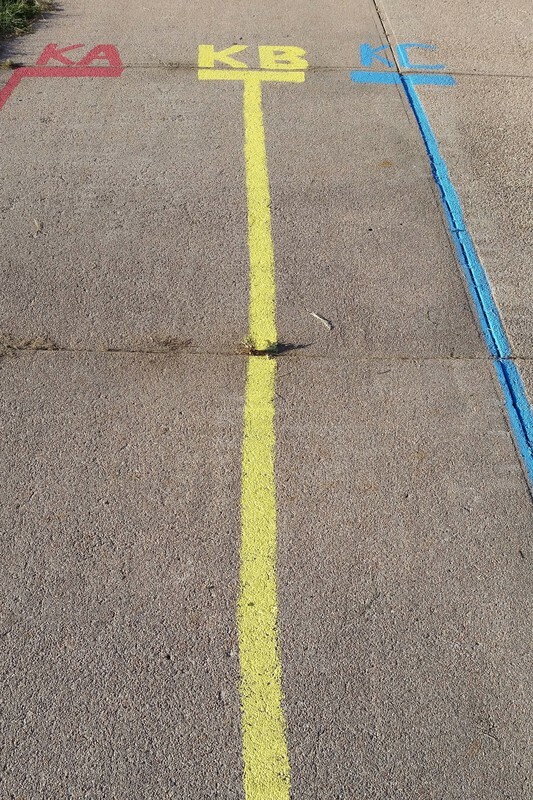 The elementary school playground was brightened up with fresh, colorful paint for bus lines, foursquare, mini-track, number circle, and other play areas. 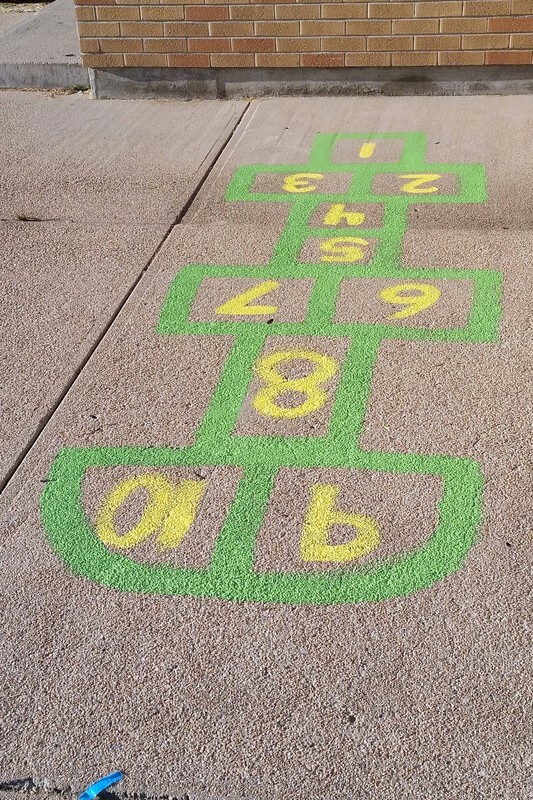 Kids were ticked to find some fun new features such as hopscotch too. 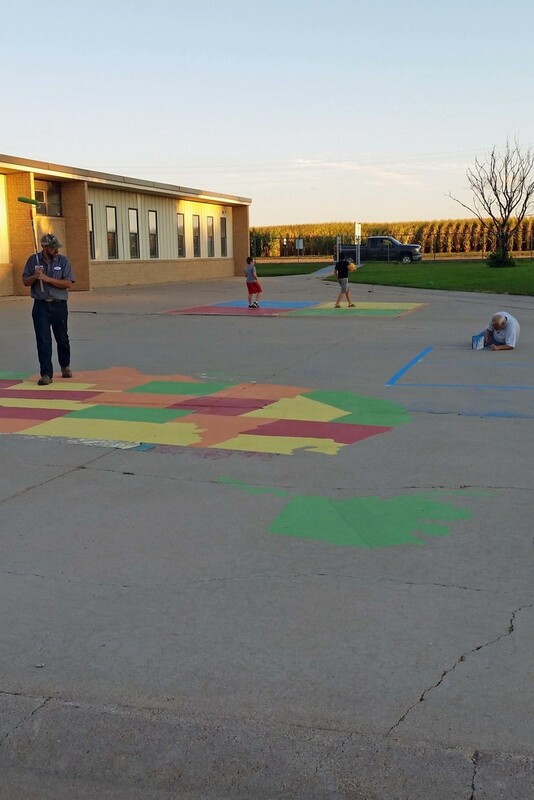 Thanks to the staff and community volunteers who donated time to make the playground a fun place to have recess.